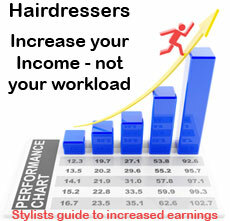 A Salon Website will have to play a major role in your salons' future marketing strategy, yet there are still those that say, "I don't do computers"
An online marketing strategy is an essential salon business tool, it takes around 6 months for a Salon Website to mature and to find its feet online to a degree that really works and delivers meaningful new clients to your door. 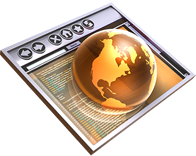 We Design, Build, Manage and Maintain amazing Salon Websites. 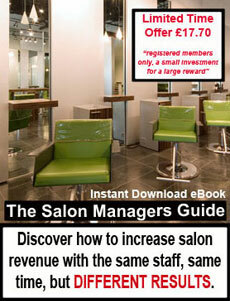 Our mission is to support salon owners in their quest to grow their salon business. You can't escape the internet, all salons should have a high quality salon website that reflects the quality of the business and the salon brand. Your Salon website should be the main portal to your business, your clients and prospects are spending increasing amounts of time online and their online activity is inextricably linked to your future growth, evolve or be left behind. For certain, your potential new clients are searching the web for hairdressing and beauty services and the good thing about this is that they are searching for a service, which means that they are easier to convert from prospects to clients, but only if they can find you. When prospects search for a service and they land on your website they need to be impressed with what they see, so your design and your content needs to be good. This is why we are the perfect partner because we undrestand our industry like no other supplier. All businesses today have to do computers and they have to do websites? There is no middle ground here, if your business has not evolved to accepting the internet I will wager that you are not evolving your business in other critical ways!